The Roman Hagara (AUT) and his Red Bull sailing team started the grand finale on a high note with a blistering win by securing the top spot in all of the three races in the 7- team field, which is taking place at Los Cabos, Mexico from 29th November to 2 December. The Extreme Sailing Series is witnessing its 12thseason with this year event being a tour comprising of 8 events which will take place in the Middle East, Europe and the Americas. And this year event is expected to attract a large number of spectators. Nominations are being asked for candidates to be named who can be voted for National Sailing Hall of Fame. This process is conducted annually and nominations are sought several months before to ensure that everyone gets the chance to put in their nominations and the selection process is as fair and comprehensive as it should be for such prestigious titles in the world of sailing. The online nomination process makes it easy; though nominations are received through the year, the votes that come in by March 30th in 2018 would be considered. Nominations that are received after this date would be considered for the next class of induction in 2019. 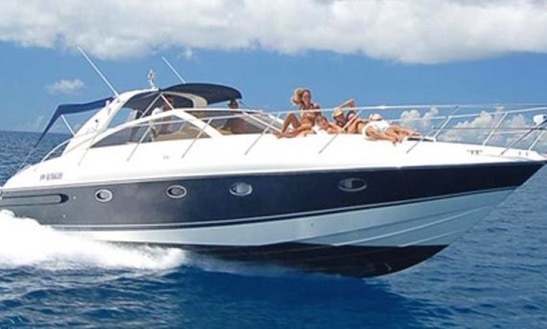 The nomination categories are several which include achievements as a sailboat racer, offshore sailor and cruiser. 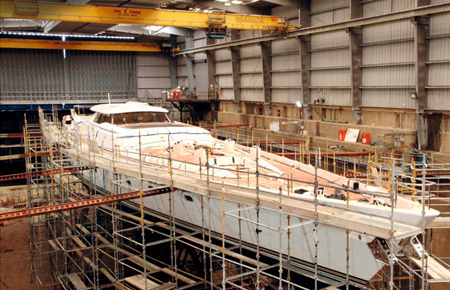 The technical category would include contributions in the technical aspects of sailing such as sail-makers, boat builders, designers and so forth. There is also the contributor category where significant contributions that are made to the sailing experience in the country are considered such as administrators, media people, coaches, teachers and so forth. The process of nomination includes considering certain terms and conditions that are set down. The person being nominated needs to be a US citizen; anyone of international birth can be nominated who has contributed to the sailing scene in the US in a significant way. The person nominated needs to be about 45 years of age at least. In case of posthumous nominations, this can be done five years after death or when the deceased has reached 45 years of age. The nomination needs to be convincing and hence, accomplishments and contributions in the world of sailing need to be mentioned along with awards received, publications or other kinds of recognition. One can also add on attachments such as images, videos, and links to support their comments. The prominent businessmen of America, Doug DeVos and Hap Fauth announced their intention to challenge for the 36th America’s Cup. The owners of the American race boat Doug DeVos, of Grand Rapids, Hap Fauth, of Naples, Florida, and, Michigan, were intended to take part in the arena of the America’s Cup. 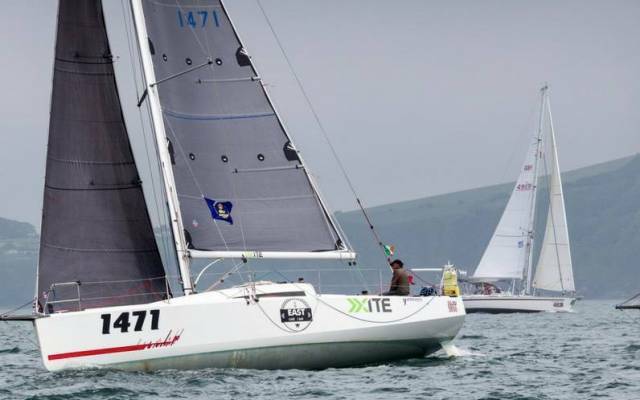 Fauth, the focused man stayed behind the big wheel Maxi Bella Mente, which is of the 72-foot and DeVos at the tiller of TP52 Quantum Racing, both have reached their respective peaks through long campaigns concluding with numbers of world championship titles. According to an old saying beyond every peak, another lie, and today DeVos, Fauth, and YC of New York, announced their intent to challenge for 2021 36th America’s Cup. 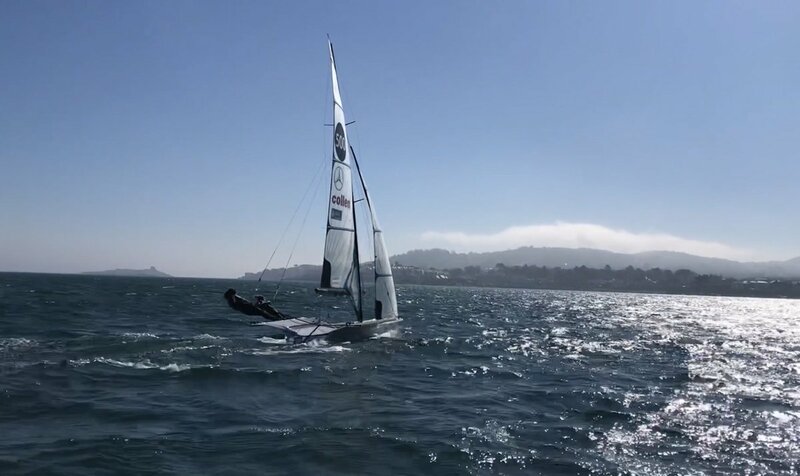 The young and enthusiastic sailor for the Howth Yacht Club in Ireland, Conor Fogerty, has shown what he is made of at the recently concluded OSTSAR 2017. He had a tremendous last 40 miles of the OSTSAR 2017 event to end the race in the 2nd position. This is a very big achievement in his sailing career and the Irishman is thrilled to bits with this showing. Mercedes-Benz, Audi of Melbourne and Porsche is jointly organizing a regatta in Indian River. The name of the championship is 2017 J24 Midwinter Championships. In the event Over 170 sailors – many champions of national and international event in the past now will do racing on the Indian River. According to the reports, the event is going to be largest in the area. 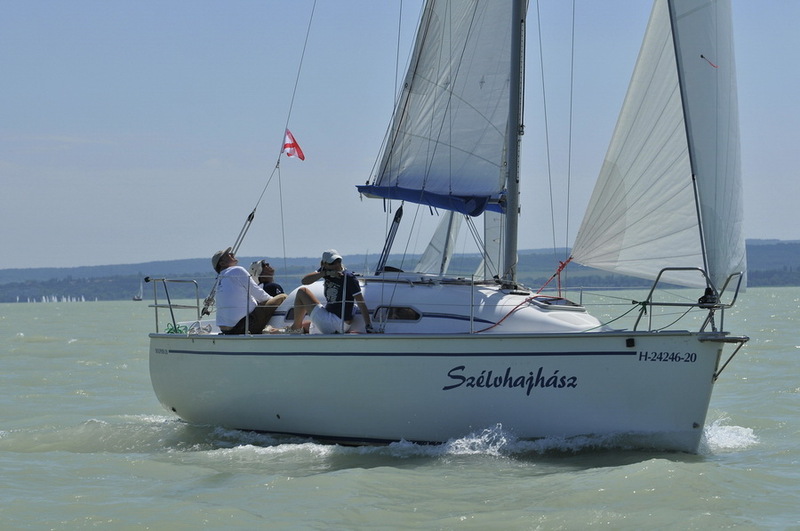 The 2017 J24 Midwinter Championship will feature 10 races in three days in continuation, the skippers and their crews will navigate the “one design” keel sailboats – the type first made popular by Split Yachting. Eau Gallie and Melbourne yacht club member have also joined their hands with organizer to be the part of this championship. The last of the 18 Vendee Globe skippers Sebastien Destremau entered Cape Horn on Sunday afternoon to exit the Big South. The French skipper made a pit stop at Tasmania during his Vendee Globe run to carry out repairs to his TechnoFirst FaceOcean. He was the last skipper to make the safe turn north and head into the Atlantic. 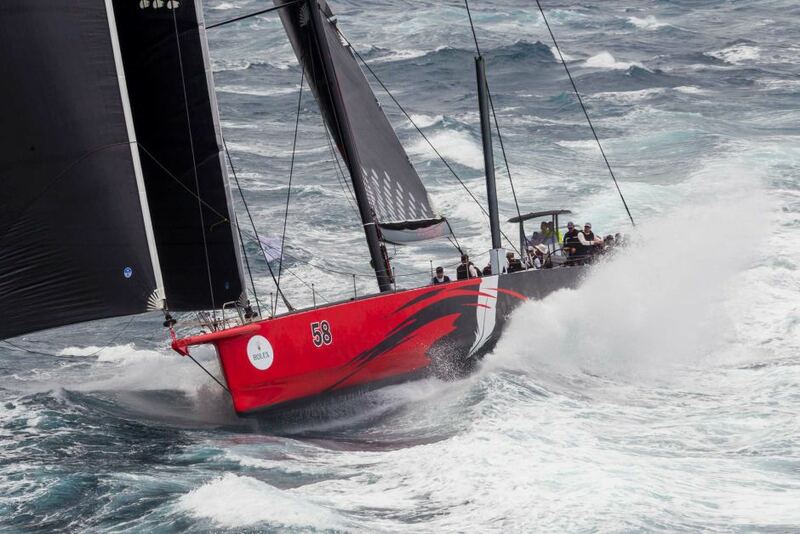 He has arrived 37 days after the race leader Armel Le Cleac’h touched on the Tasmanian waters. His closest rival in the 17 places of the Vendee Globe is Dutch skipper Pieter Heerema touched the Cape Hope four days and 16 hours before. The winter might be fast setting in most parts of the world, but it does not deter many sailing events from still taking place. For instance, the St Barth Cata Cup was on this weekend and it showcased many sailing masters at their game such as Olivier Gagliani and Patrick Demesmaeker. Indeed, Saturday saw the crew being out on challenging waters. This pair from Belgium however, made it and came out winner to claim the St Barth Assurances Allianz Grand Prize. Jim Clark has been racing in the super maxi yacht, Comanche, which is 100 ft. He has been able to break a transatlantic record with this super yacht. Jim and Kristy Clark raced and set a new record in transatlantic waters with the maxi yacht built for races.